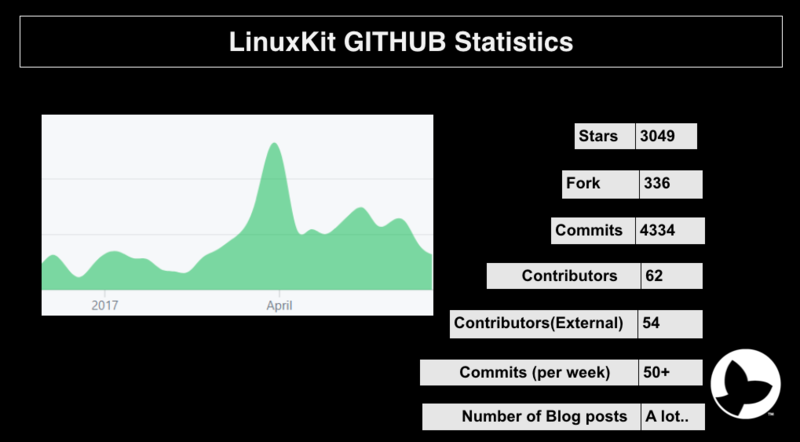 LinuxKit GITHUB repository recently crossed 3000 stars, forked around 300+ times and added 60+ contributors. Just 5 months old project and it has already gained lot of momentum across the Docker community. 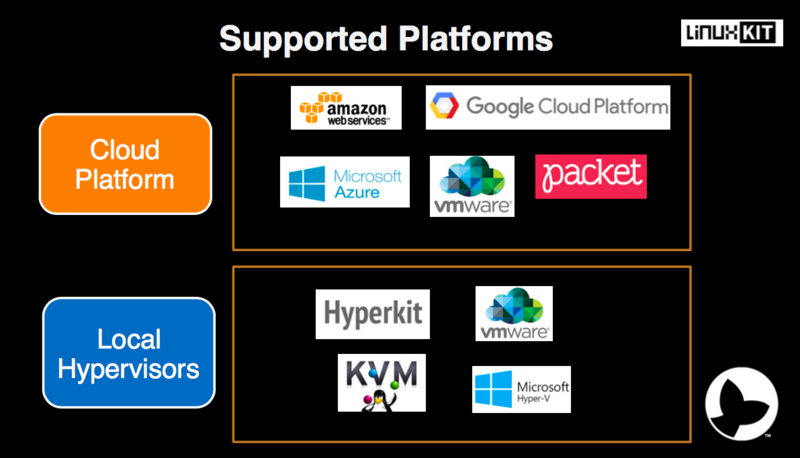 Built with a purpose that enables community to create secure, immutable, and minimal Linux distributions, LinuxKit is matured enough to support number of Cloud Platforms like Azure, AWS, Google Cloud Platform, VMware, Packets.net and many more.. In my recent blogs, I showcased how to get LinuxKit OS built for Google Cloud Platform, Amazon Web Services and VirtualBox. ICYMI, I recently published few of the the video on LinuxKit too. Check it out. Under this blog post, I will walkthrough how to build secure and portal VM based on LinuxKit image on Microsoft Azure Platform. I will be leveraging macOS Sierra running Docker 17.06.1-ce-rc1-mac20 version. I tested it on Ubuntu 16.04 LTS edition too running on one of Azure VM and it went fine. Prior knowledge of Microsoft Azure / Azure CLI 2.0 will be required to configure Service Principle for VHD image to get uploaded to Azure smoothly. This will build up VHD image which now has to be pushed to Azure Platform. To sign in, use a web browser to open the page https://aka.ms/devicelogin and enter the code XXXXXX to authenticate. The above command lists out Subscription ID and tenant ID which can be exported therein. 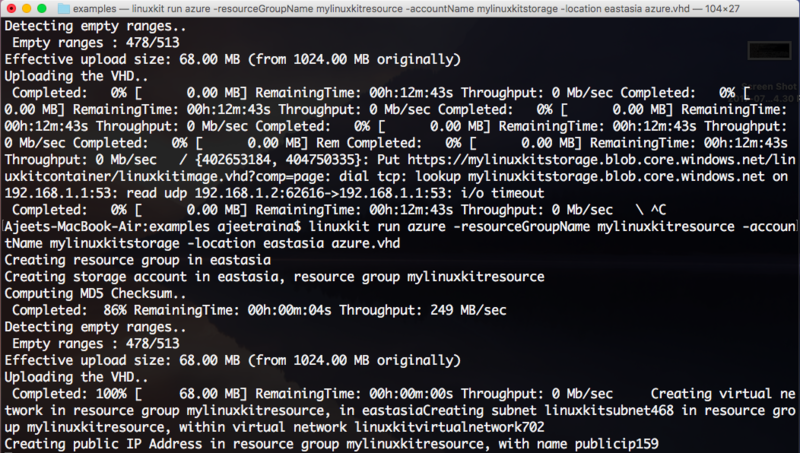 Wait for next 2-3 minutes till you try SSHing to this Azure instance and its all set to be up an running smoothly. Since the image currently does not contain the Azure Linux Agent, the Azure Portal will report the creation as failed. The metadata package does not yet support the Azure metadata.